Pastel drawing of a Japanese Chin. To view this artwork framed click here. 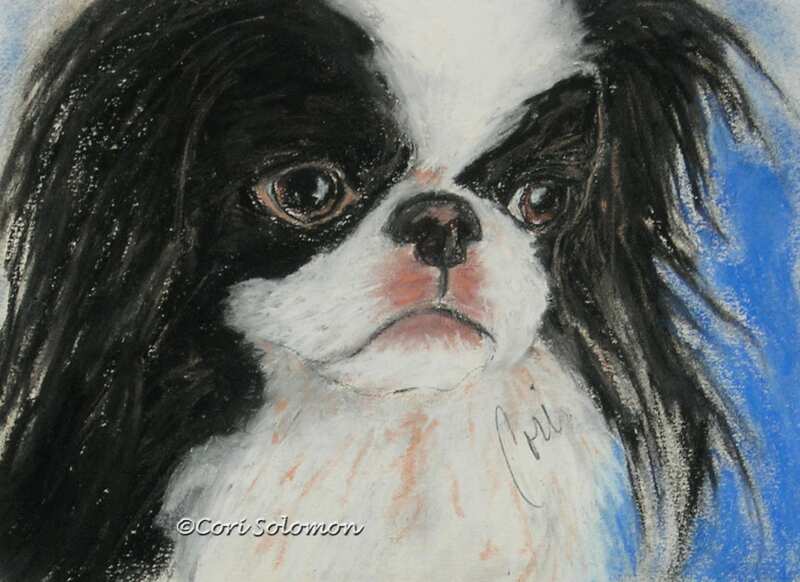 To purchase this Japanese Chin drawing email Cori.